I first discovered Fat and the Moon while nannying for Wendy, who uses a baby salve on Veda that smells divine and works like magic. Turns out the woman behind the potions is equally magic. Wise beyond her years and crazy accomplished—not to mention strikingly beautiful and wicked smart—Rachel has a warm and calming presence and the unique ability to put you at ease and make you feel heard. In December she reached out about taking photos for a book she is going to be a part of, and I jumped at the opportunity. It felt like a gift, the time we enjoyed making portraits, talking babies, and learning about her life and work. We started at her gorgeous home with her man, his girls, and their pups, then she took me to Fat and the Moon HQ and showed me where the magic happens, and lastly we went for a walk in the mountains―baby Ella in tow!―where the sky turned purple and snow fell out on the drive home. It's hard to pick a favorite, I loved it all so much. See for yourself―this lady is clearly an inspiration, and I feel lucky call her a friend. Though the future of the festival is uncertain, this year being the final year in its current form, the imprint it has made on my life is remarkable. It is an honor to have been a part of something so rich in color and love over the years. It is the confluence of so many life-giving things: family and music and nature and food, friendship, art, conversation, and history. What a gift. Thank you to all who have made it what it is. An extraordinary amount of love goes into this festival and I feel privileged to be a part of it. I am beginning to realize how important personal work is for the soul. And how wonderful and life-affirming it is collaborating with other talented creatives. All we have to do is sacrifice a little sleep and pour a few hours into doing something we love and we are able to create something beautiful. I am so grateful to the women who helped make this shoot happen. Our lovely model, Tessa. Would you believe this was her first time in front of the camera? The girl is gorgeous. Angela Nunnink is the artist/magician behind the expertly crafted hair and makeup. This woman is a serious talent, and one of the nicest people I have ever met. I foresee many more collaborations in our future. Our friend, Christian is the glue, she introduced the three of us and made it possible for us to shoot on her family's incredible ranch in Penn Valley. She also woke up at 4am and provided support the entire time. The styling was a collaboration, all pieces from Tessa's closet. I don't think it could have turned out any better. And in hopes of helping to help manifest other projects by throwing the idea out into the universe, here are some other photography opportunities I would love to be a part of: a series of portraits of long-haired girls (age 7-14) with really intricate and mature updos and braids, preferably redheads, in nature/the woods. I would also love to shoot a lookbook for a line of children's clothing, in a flower/vegetable garden at sunset. Lastly, I really want to photograph another birth. If anyone in the Nevada County area has beautiful children, a farm, property, a baby on the way, or wants to be a part of any of these projects, please get in touch! January is typically a slow month for photography, but I was fortunate to have two portrait sessions last month, both with beautiful and inspirational women. This is Liane, and on the day of our shoot I locked myself out of my apartment (without my camera) minutes before our scheduled rendezvous. Liane was very understanding, and while waiting for my landlord to come to the rescue, we were able to get to know one another. I liked her instantly. Liane is a Body-centered Psychotherapist and Life Coach and she needed some portraits for her new website. We shot in Tilden Park so that we could be surrounded by trees. As soon as we began shooting, I laid down in the grass and when I stood up there was dog poo smeared all up the front of my shirt. The joys of shooting in nature! Fortunately I had two shirts on and just removed the poopy one. We laughed so hard, it instantly put us both at ease. 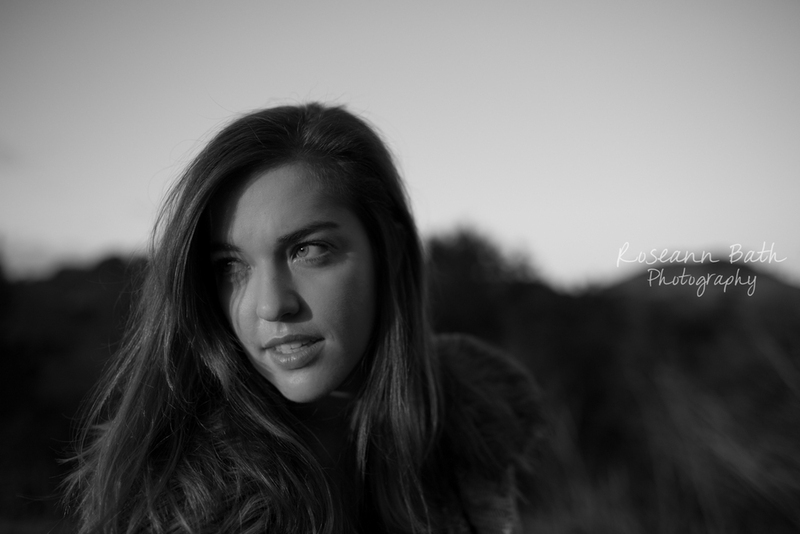 We enjoyed a beautiful sunset in Tilden with magical light, and Liane was absolutely radiant! After our shoot, she had so many nice things to say to me about her experience that it really bolstered my confidence. I was feeling a bit burned out after such a busy fall and holiday season, and doubting myself. I decided that in the new year I would work at valuing my time and my art. Having Liane as my first client of the year was really affirming. Photographing people is absolutely what I'm supposed to be doing, and it feels really good to know that and to have the opportunity! Monica is a fellow talented photographer (check out her beautiful work here) and a good friend of mine. We have a bunch of mutual friends, and for years we kind of revolved around similar circles and never actually met. She reached out to me about a year ago when she had questions about starting her own photography business and I am so glad she did! I have learned so much from her and really value her friendship. We will be shooting a wedding together in August and I am psyched! I love making portraits and I want to do more of it. Get in touch if you are interested and let's make it happen! A beautiful friend whom I love and admire, the desert at sunset, and a pineapple: pretty much a winning combination. I loved visiting Tucson. I'm so glad I got the opportunity and I can't wait to share more. Isn't she lovely? It's hard to believe we've been friends for 12 years. And I am so proud of her. She just graduated from the University of Arizona with her Master's Degree in Public Health and is moving back to the Bay Area! Yay! Haylie and I go back a couple of decades. We were born a day apart, and in second grade we swapped our in-class birthday celebrations so that each of our moms could be there. She celebrated on my birthday and I celebrated on hers. We loved it because we got twice as much birthday that year. And I remember in third grade she was a brown and white spotted puppy for Halloween. We both lifeguarded all through high school, and during those summers racked up countless hours in the tiny office of the Willits City Pool, blasting the fan, swatting flies and flipping through the same issues of Cosmopolitan (that magazine brainwashes perfectly healthy teenage girls into thinking they aren't normal, I swear.) She is part of of the small handful of girls that I have remained close with since graduation. And she keeps getting more beautiful. Haylie is good people. We spent the evening walking around Berkeley and Albany, squatting in people's front yards. It was great collaborating and catching up. Haylie's makeup was done my the talented Jenni Huse. If you live in the Bay Area and are interested in a portrait session, contact me for rates! Haylie helps raise funds and awareness for Huntington's Disease. You can learn more about the disease and support Team Hope by donating here. 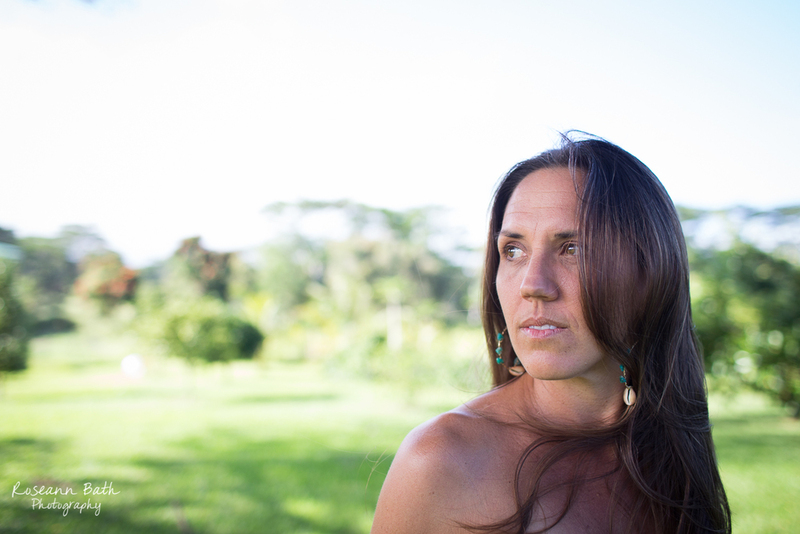 Malia won the photo session giveaway that I held in December, and when Jeffery and I were in Hilo we were able to together at my parent's farm. Isn't she lovely? I have recently been inspired by portraiture with a lot of greenery and texture (in addition to beautiful light), and I think we utilized our surroundings really well. I love how the light coming through the ferns crimps her hair. Thank you Malia! I could not have asked for a better model and subject, she is a natural. Effortless. Fun. Engaged. I think you can tell we had a lot of fun together. I am really lucky to have such a great photographer friend. It makes it even better that she's gorgeous and doubles as a pretty spectacular model. I have learned so much from Sadie. We met in a photography class, and one of our assignments was to team up with a classmate and take portraits of one another. Looking back at our portrait session from just over a year ago I didn't know the first thing about taking portraits. I used my kit lens, all the photos were take in f/5 and didn't know where to stand in relation to my model and the light, which is really the most important part. In February she generously photographed me for my website, we walked around Golden Gate Park at sunset and froze. It was time to return the favor. For this shoot I wanted to play around with a wider angle lens to incorporate more environment. I had a difficult time location scouting. The day before I drove around Oakland and Berkeley for about an hour getting increasingly frustrated because I couldn't find a spot that wasn't littered with background distractions. It made me want to move to the country. Immediately. So I decided we'd wing it, trust our intuition and maybe discover some place new. We drove up to the Oakland hills, winding our way up to Joaquin Miller Park. 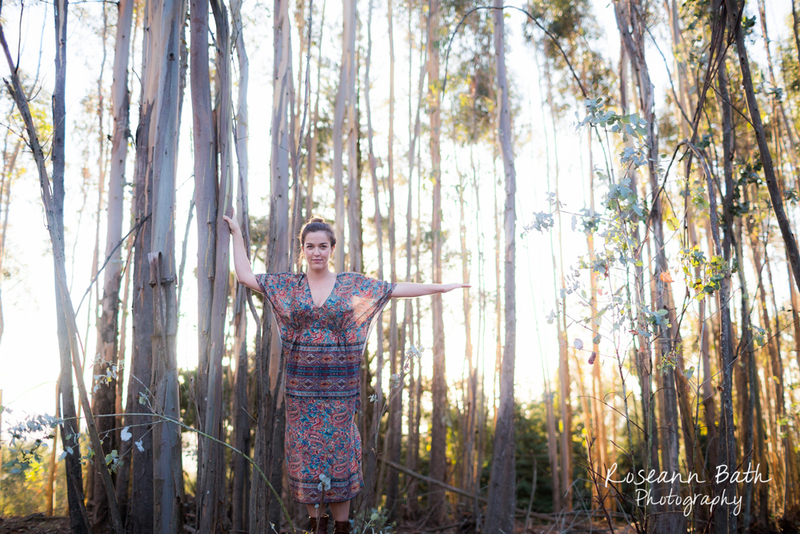 We found a gorgeous patch of eucalyptus trees on the top of a hill that was all lit up. And then she found a stump to stand on. Genius. Our second location was a turnoff off of Grizzly Peak Blvd up above Claremont. That last photo was taken after the sun had set. Maybe for our next shoot we can be in the tropics.